St. Louis Treasurer Tishaura Jones reflects on her loss in the mayor's race and what she's been doing since. The work of a city treasurer probably seems boring to many people, but Tishaura Jones, who oversees the finances and tax code for St. Louis, doesn't just crunch numbers all day. She started an Office of Financial Empowerment to offer financial literacy classes to low-income residents and launched a program that offers new parents $50 to incentivize them to save for their child’s college education. She has also made addressing racial inequality a priority. After the death of Michael Brown, an unarmed black teen who was shot by police in Ferguson, just outside St. Louis, a state commission released "Forward Through Ferguson" in 2015, a report that outlines hundreds of ways for local leaders to ease racial inequality and tension. 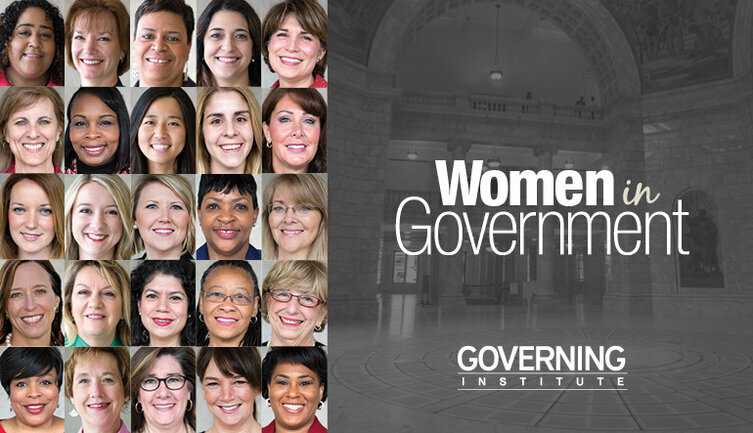 On this episode of "The 23%: Conversations With Women in Government," Jones talks about the progress the region has made since that report -- and why it's been so slow. "I would love to tell your listeners that we’ve been able to move forward and adopt all 189 recommendations or all 47 of the signature recommendations, but unfortunately we’ve only been able to implement five of the signature recommendations and six of the 189," she says. With two weeks til Election Day, Jones' political career is a reminder of how much every vote counts. When she ran for mayor in 2017, she lost the Democratic primary by less than 1,000 votes. She says her campaign was tainted by both racist and sexist attacks on her for being an African-American woman. "All of my dirty laundry was aired by the local press, and none of the dirty laundry of any of the other candidates was," she says. "So I felt this was a concerted effort to, dare I say, keep a black woman down."